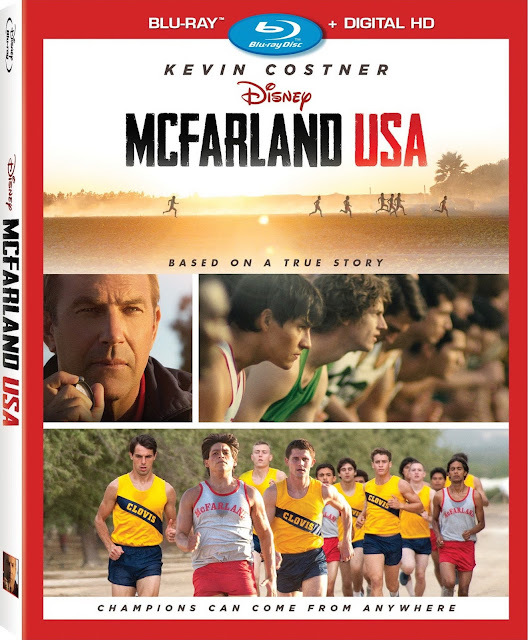 McFarland, USA is another in the long line of inspiring sports films to come from Disney. I have seen every sports film that Disney has made and will continue to do so. I love watching inspiring true stories of the underdog coming out on top. 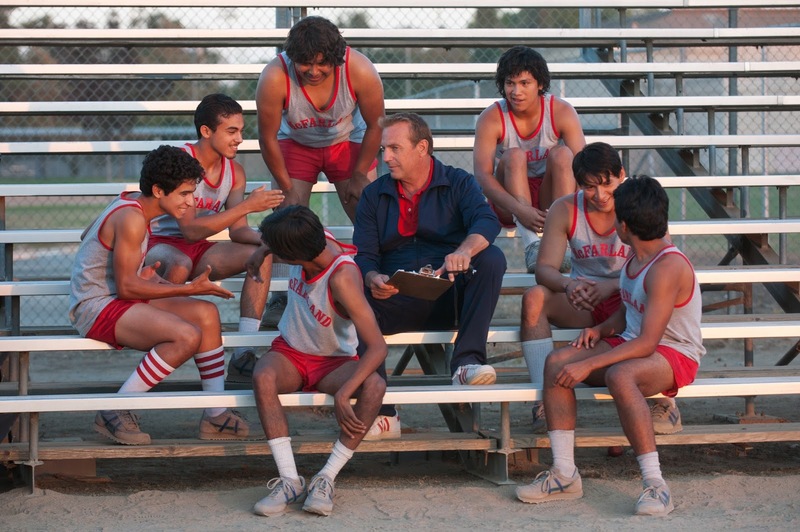 How does McFarland, USA stack up to the likes of Cool Runnings and The Rookie? Let's find out. 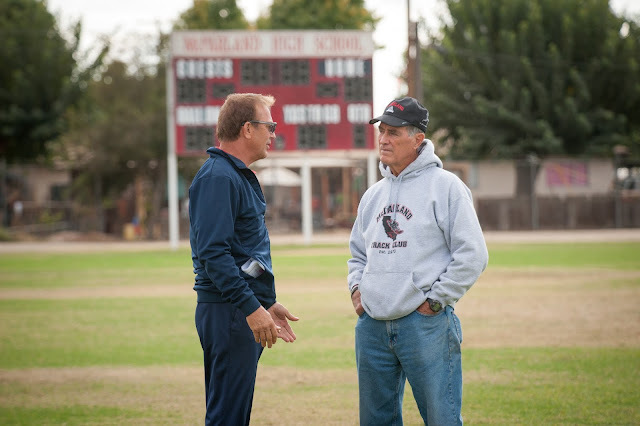 The movie stars Kevin Costner as Jim White, a coach whose shortcomings have led him to one final shot at both teaching and coaching. His last incident has taken Coach White and his family to the small rural community of McFarland, California. This is a poor farming community where the future is bleak. The town and it's people have given up hope and struggle through each day. After an incident at McFarland High, Coach White finds himself not coaching and running out of options. After watching his P.E. class he notices that he has several fast runners and has the wild idea of starting a cross country team. His cross country team is made up of seven young boys who lack discipline and respect for one another. Slowly, the team comes together and Coach White even takes it upon himself to see what a day out on the field with some of these boys means. This opens his eyes to the struggles that not only these boys but the entire community are going through. Coach White begins to embrace all that is around him and the community begins to embrace him as well. All the time Coach White is spending building his team, he is also spending less and less time with his family. But as his eyes open to his team and community, his eyes also open up to taking care of his family. He begins to repair the damage he has caused. The McFarland cross country team is now the most watched cross country team in the state. All appears to be going in the right direction for Coach White, his family and the entire community until a fateful accident happens that threatens the safety of his family. This accident makes Coach White start to think if there are better opportunities out there for not himself but for his family. During this the McFarland team makes it to the first ever state finals. The team realizes that their coach may leave after this race. What will happen? The 1080 AVC/MPEG-4 encoded video is another perfect video transfer that we have come to expect from Disney. The details from faces to clothes are sharp and crisp. Colors just pop and are bright and vibrant. The DTS-HD Master Audio 5.1 mix is a little less perfect. While the dialogue and the music is crystal clear the audio mix doesn't take advantage of the surround sound leaving the majority of the audio to the center channel. McFarland Reflections: My favorite and most substantial of the bonus material. You get interviews with the cast and crew along with the real life people that the movie is based on. 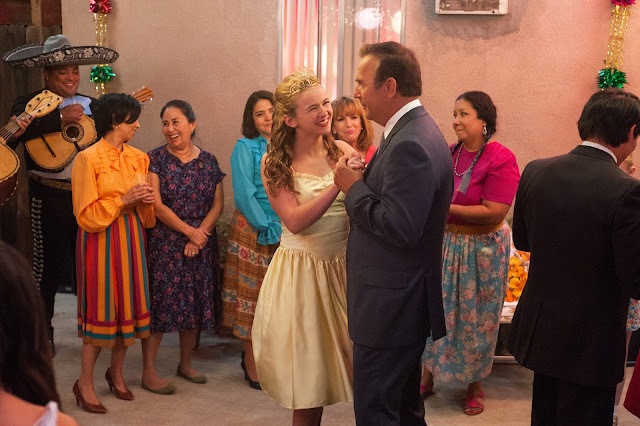 Inspiring McFarland: Interviews with the crew and some of the cast discussing the movie's story. Deleted & Extended Scenes: A collection of scenes that help round out Bello's character as well as some of the runners. Another great sports film from Disney. The underdog strives through adversity to come out on top. Fantastic performances from not only Costner but the entire cast. Some decent bonus material round out a stellar visual blu-ray. This film will not only warm your heart but convince you that the American Dream is for everyone. 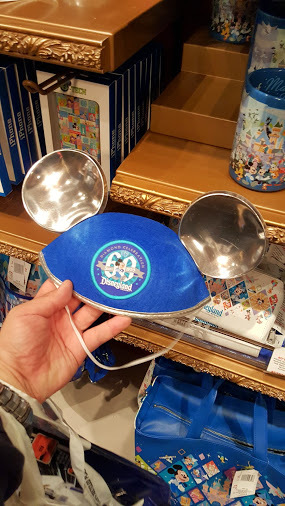 Celebrate the 60th Anniversary of Disneyland with these 60th Anniversary Mouse Ears! 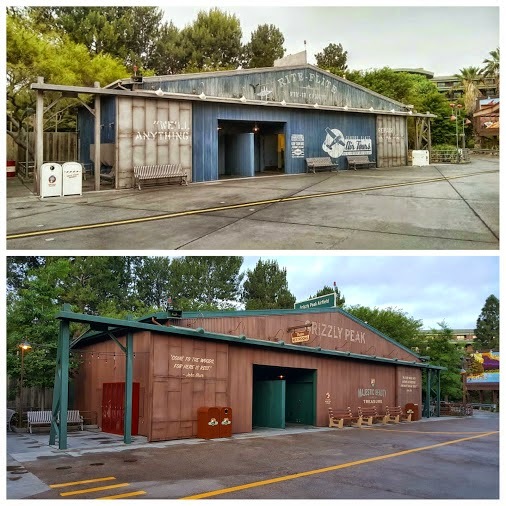 On Friday May 15th, the Condor Flats area in Disney California Adventure faded into yesterland as the Grizzly Peak airfield opened. The time period has moved from present day to the 1950s to better theme in with the rest of the Grizzly Peak Recreational Area. 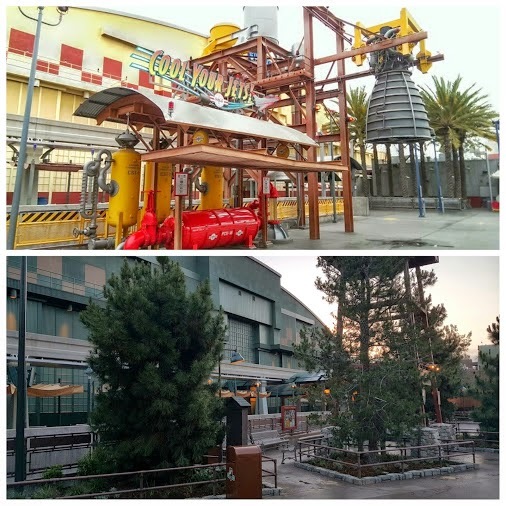 Let's take a look around the re-themed area and great extension to the Grizzly Peak Recreational Area. 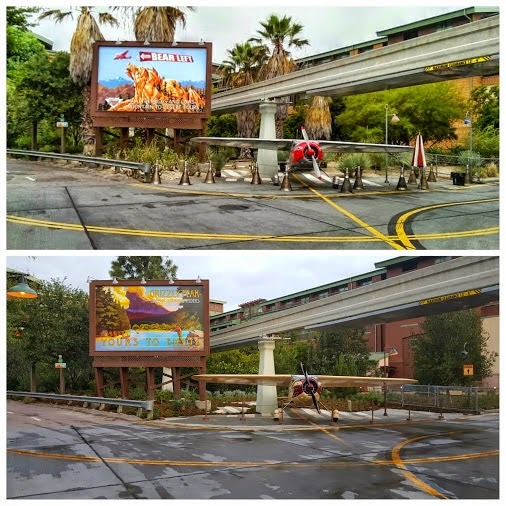 Taking a look at the above photo you can see that some of the rockwork has been removed and re-colored. Gone are the palm trees and pine trees have replaced them. 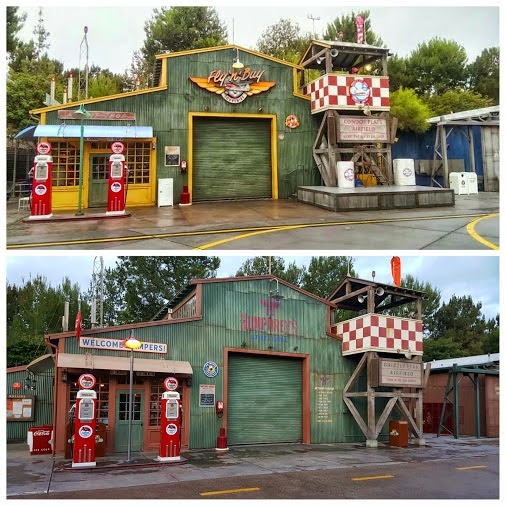 Gone is the industrial steel look of Taste Pilots' Grill and welcome the forest greens and browns for Smokejumpers Grill. There is a much friendlier vibe and the addition of trees and the smell of pine really add to the forest feel here! The forest greens and browns continue as the Fly N Buy has become Humphrey's, named after one of my favorite Disney bears. Sadly, there was no Humphrey merchandise to be found! I do like the retro Coca-Cola coolers and that they kept the Condor Gas fuel pumps as a tribute to Condor Flats. The restrooms have improved and look like there is a lot more upkeep in the area than the previous abandoned airfield. I love the quotes by John Muir on the building. The billboard advertising Grizzly Peak has gotten rid of the bad pun and looks like it came out of a page from Sunset Magazine. The airplane has changed it's colors and is now part of the Grizzly Peak Park Service. Also, all the palm trees have been removed. The rocket engine has been replaced with a lookout tower and pine trees. I love the natural look and that there is now a great seating area. At last we have a look at the hanger. 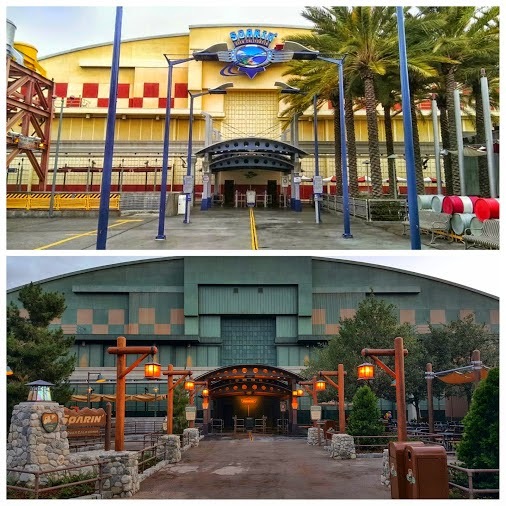 Gone is the Soarin' Over California sign on the building and replaced with a more National Park looking sign. The tan color is the original hanger has replaced with a forest green. The palm trees and the tall lightpoles have all been replaced with pine trees and more natural looking wood lightpoles. 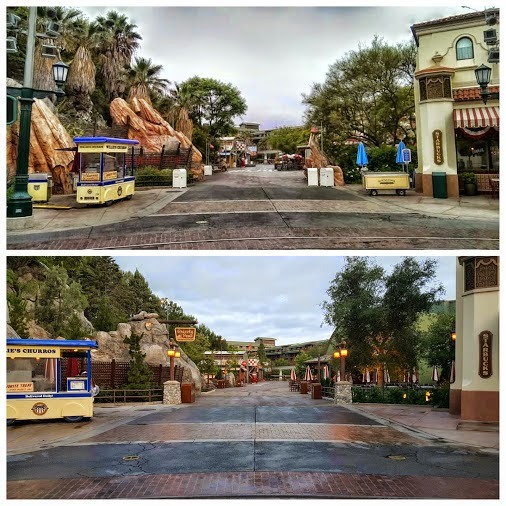 Even the asphalt has been replaced with a more natural looking pavement. As far as the actual attraction is concerned, the switch to digital has finally happened. You get a 4K quality experience. You have never seen the film look this good. All the scratches and other imperfections are gone and you are left with pristine colors. The projection system now utilizes four different projectors utilizing digital projection mapping to stitch the four images together into one seamless film. 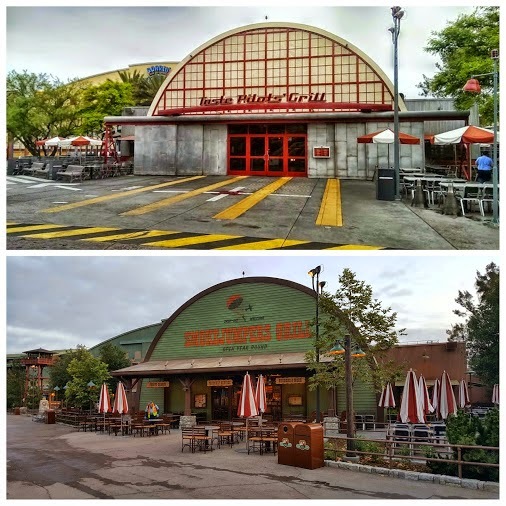 Hope you enjoyed your look back at the original Condor Flats and the newly re-themed Grizzly Peak Airfield. Hope you get a chance to visit as this is one of the many new offerings during the Disneyland 60th Anniversary Diamond Celebration! 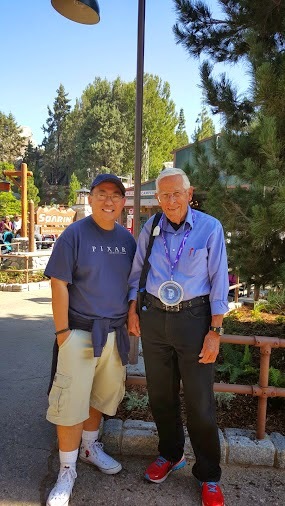 Ran into Disney Legend Bob Gurr at the Grizzly Peak Airfield in Disney California Adventure. Bob was kind enough to not only take a photo with me but also take some time to discuss the newly re-themed area with me. for those of you who do not know, Bob designed pretty much every vehicle in Disneyland from Autopia, Haunted Mansion, the monorail, the submarine voyage and the Matterhorn bobsleds. Always a pleasure and an honor to talk to someone who had a huge hand in helping Walt with Disneyland. Walt Disney believed in a positive future, one filled with hopes and dreams. A place where the dreamers would make the world a better place. 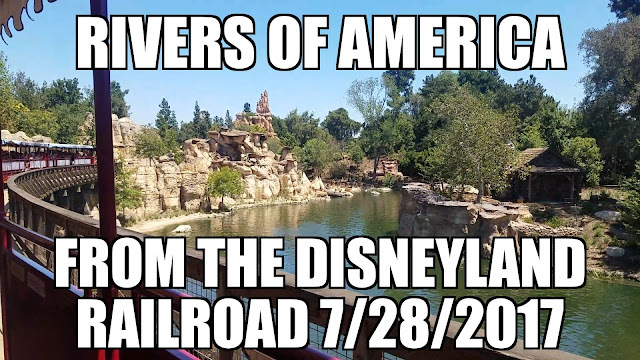 He even devoted an entire land to this vision in his own kingdom of Disneyland. Brad Bird and Damon Lindelof took this knowledge and created an epic story involving some of the brightest minds on the planet that formed a secret society to change the world for the better. 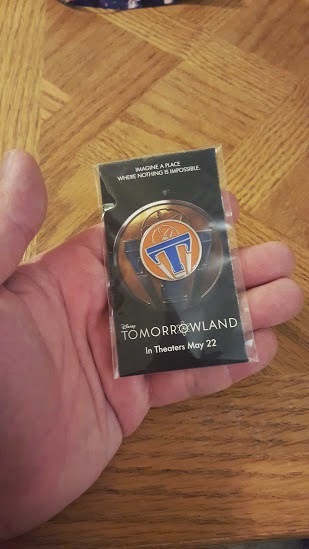 And when they were about to unveil to the world their greatest creation, it never happened and Tomorrowland was lost except for a very few. 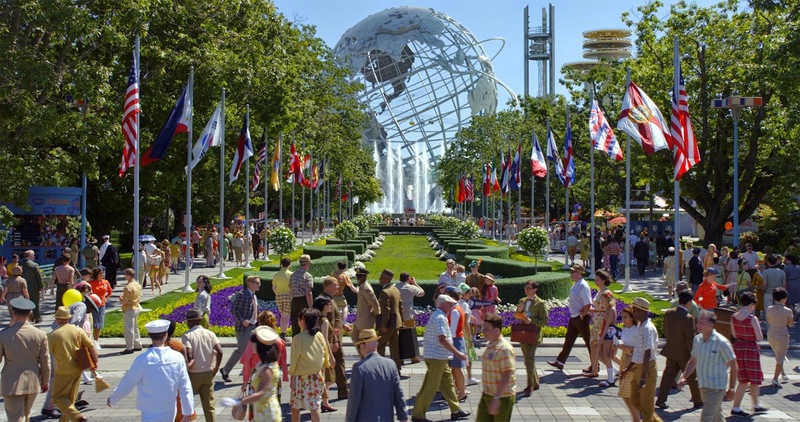 Enter or should we say a flashback to the 1964 New York World's Fair, a fair that Walt Disney himself was a part of and his team created some of the most beloved attractions of the fair. One in particular was "It's A Small World" that was actually a portal into Tomorrowland. This is where we see a young Frank Walker as he makes his way to the Invention Fair to win a $50 prize. 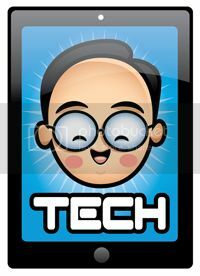 His invention doesn't quite work but he understands that you can't wait for someone to make what you want and you need to do it yourself. He also understands what it means for him to become inspired or for others to become inspired. This is also where Frank meets Athena and she takes a liking to the young optimist. We then move to the present day and we meet Casey, a young high school student who has a bright mind and is surrounded by those with a cynical view of the world. She wants to change it and realizes that change, no matter how small, begins with one person. Casey's life becoming intertwined with Frank's and what happens next is a whirlwind of action and adventure. 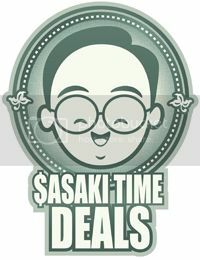 We learn of mistakes made in the past lead one to forget about their optimism in life. But in the end will optimism win or will the cynical nature of the world prevail? Another fantastic film from Brad Bird who brought us The Iron Giant, The Incredibles, Ratatouille and Mission Impossible: Ghost Protocol! A film of hopes and dreams and the power of optimism! The cast here is superb with another fine performance from George Clooney. 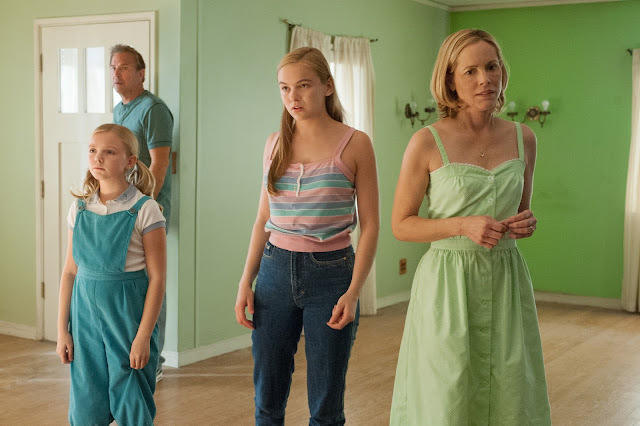 Britt Robertson is superb here but the standout is Raffey Cassidy who plays Athena. At 13, she has more acting chops than many much older than her. Tomorrowland is a wonderful film for the family with a positive message about the present and the future. A unique spin on the sci-fi genre, this is a film that should not be missed! 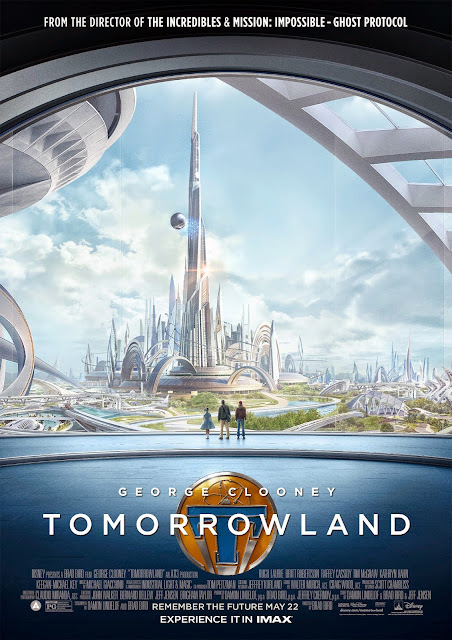 Tomorrowland is in theatres now and I'm off to visit the future one more time! 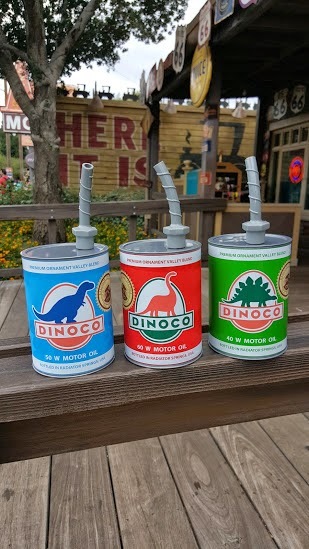 Dinoco Oil Can Sippers from Cars Land in Disney California Adventure! Take a look at the awesome Dinoco oil can sippers now available at the Cozy Cone Motel in Cars Land! I couldn't decide on a favorite so I bought all three! Which one do you like the most? Leave your answer in the comment section below! 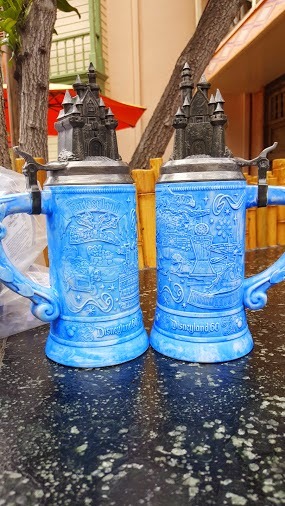 Take a look at these awesome plastic steins available now for the 60th Anniversary of Disneyland! They are available at various restaurants in Disneyland such as the Plaza Inn, Riverbelle Terrace, and Coke Corner. I picked mine up at the Riverbelle Terrace! For being made out of plastic, the steins are durable and nicely detailed with various iconic images from the park. Where in Disneyland Can You Buy these Boba Fett Mug, Han Solo in Carbonite Popcorn Bucket and Star Wars Vehicle Glow Cubes? Take a look at the Boba Fett mug and Han Solo popcorn bucket available at both Walt Disney World and Disneyland. I picked these up at Disneyland. The Han Solo in Carbonite popcorn bucket is available at the popcorn stand near the old Peoplemover/Rocket Rod platform while the Boba Fett mug is available at the Tomorrowland Lemonade Stand near the now closed Innoventions building. 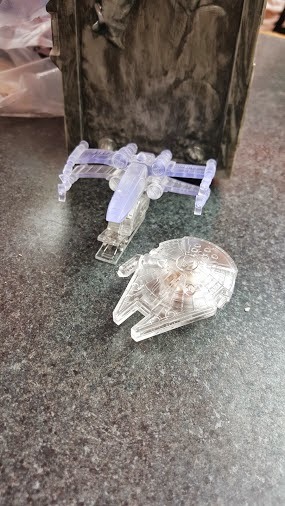 Also available with the Boba Fett mug are these X-Wing and Millennium Falcon glow cubes to brighten up your drinks! 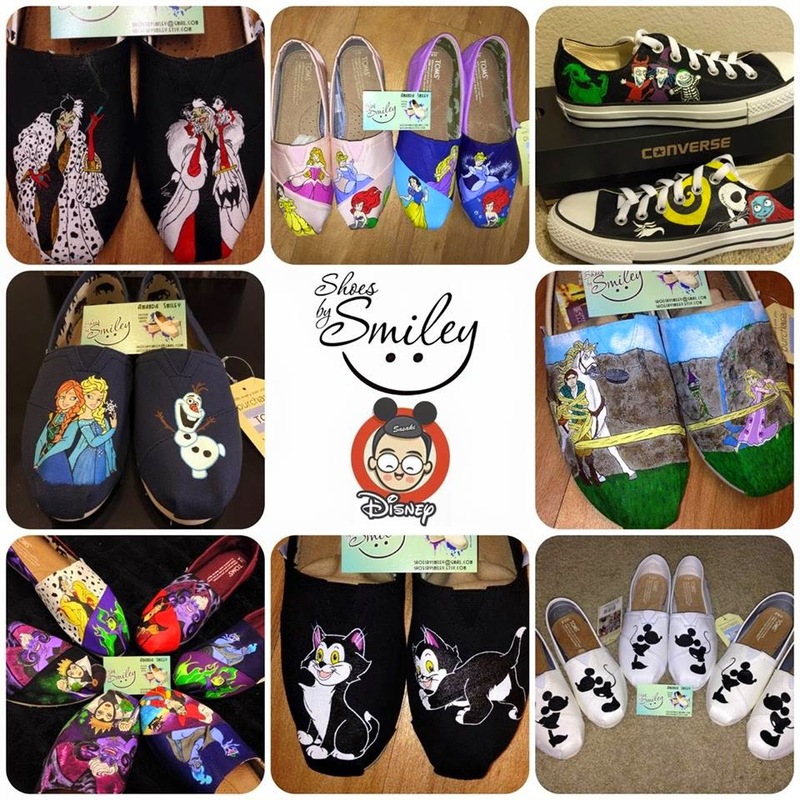 Giveaway: Celebrate Disneyland's 60th with a Pair of Disney Shoes by Shoes By Smiley with the Disney Design of Your Choice! This is an awesome giveaway from my amazingly talented friend Amanda from Shoes By Smiley! To help celebrate the 60th Anniversary of Disneyland, Amanda is offering one of you a chance to win a pair of her shoes! She will decorate them with the Disney design of your choice and you will get them in time for the actual 60th Anniversary of Disneyland on July 17th! 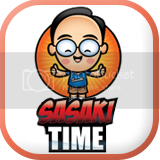 The giveaway lasts a month! 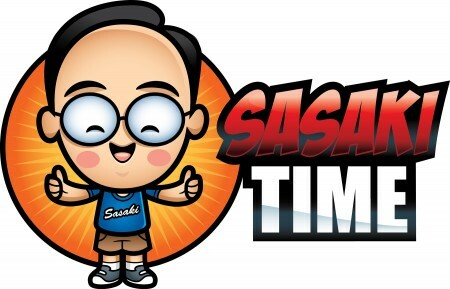 A very long time! So share the giveaway with friends and family! Enter everyday and good luck! Disney's Tomorrowland - London Premiere Photos! Enjoy some of the photos from the London Premiere of Disney's Tomorrowland! 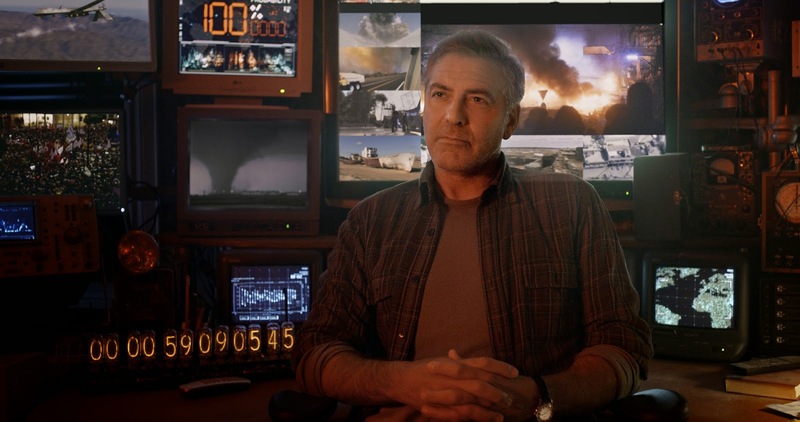 Disney’s TOMORROWLAND will hit US theaters May 22! 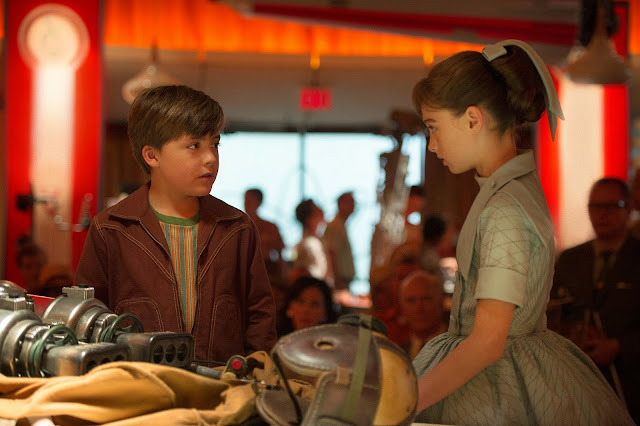 Disney's Tomorrowland - London Press Conference Photos! 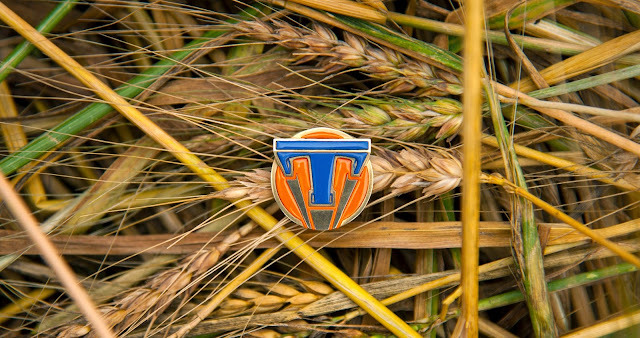 Take a look at some photos from the London Press Conference for Disney's Tomorrowland! Enter to win a pin from Disney's Tomorrowland movie! Disney's Tomorrowland - Photo Call in London! 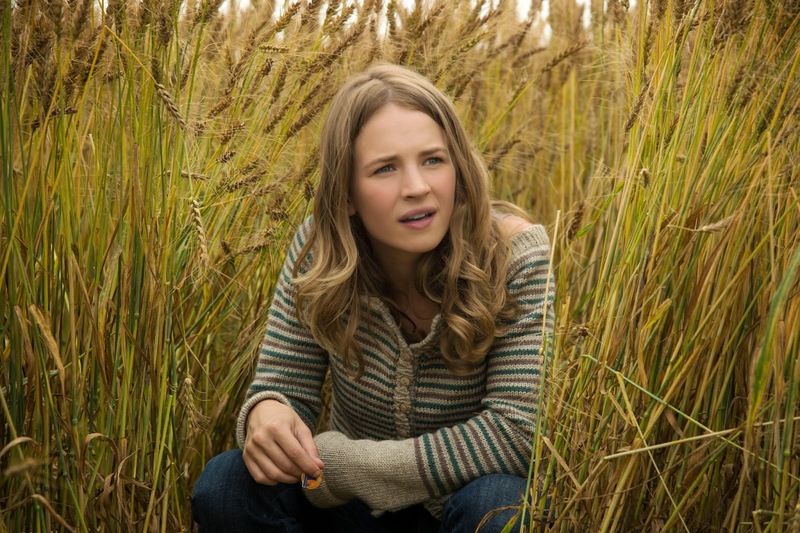 Photos from Disney's Tomorrowland photo call in London! Disney's Tomorrowland - Three New Clips! The Muppets on ABC - First Look Trailer! Giveaway: Disneyland Glow In The Show Ears! 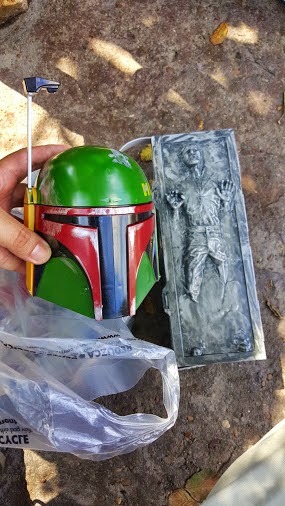 Giveaway: Han Solo in Carbonite Ice Tray!